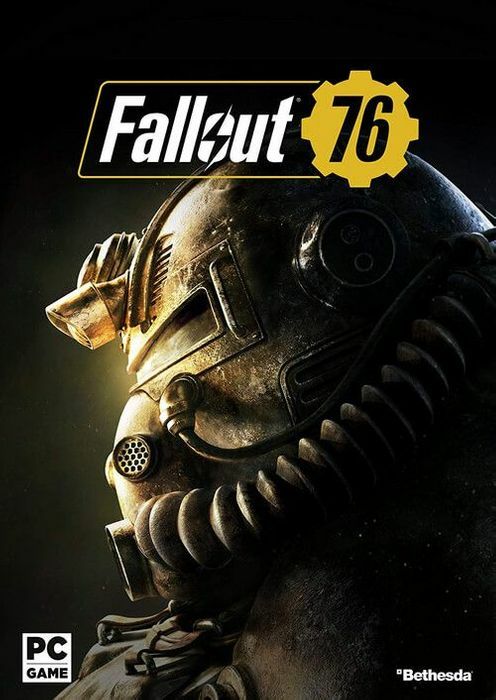 ▪︎Fallout 76 takes place just 25 years after the great nuclear war. Because of this, post-apocalyptic civilization is far less developed. It’s up to you to rebuild. ▪︎Work together or with your fellow survivors to recreate society, or don't-- the choice is yours! ▪︎What makes Fallout 76 so special is that it incorporates online multiplayer for the first time in the franchise’s more than 20 year history.